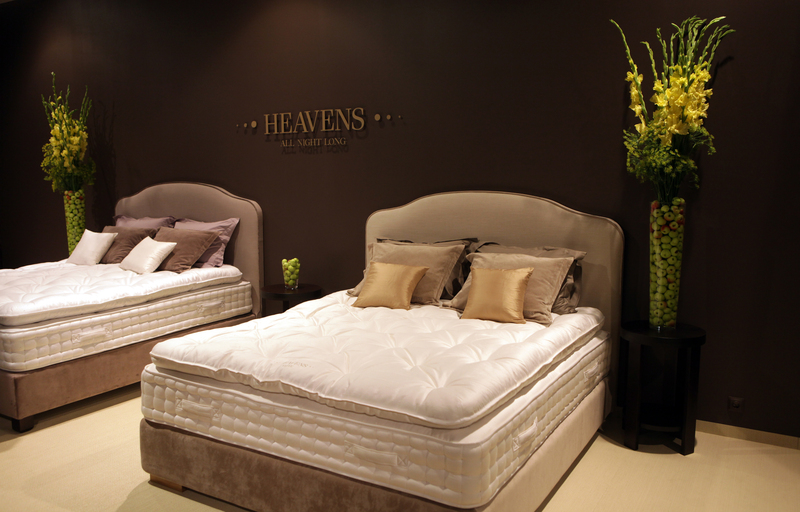 The main idea of redesign of the showroom in Berga Bazārs was to create a flagship store for the high-end Heavens mattresses. 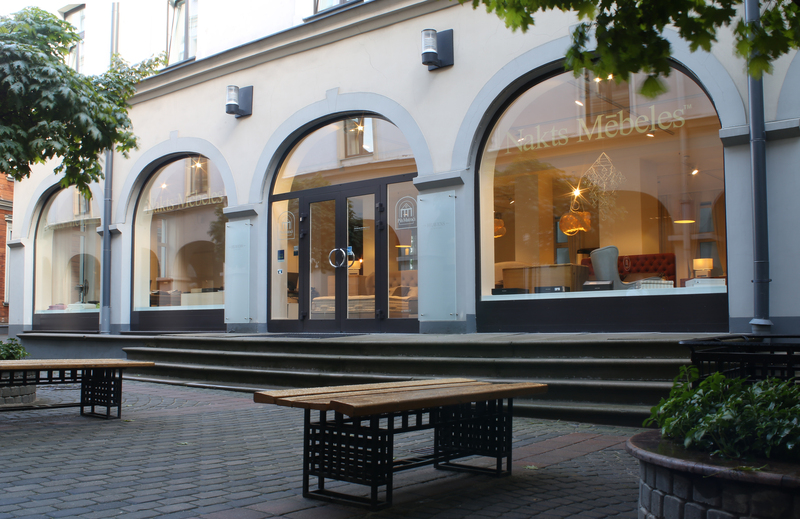 Showroom is serving as a workplace for company’s designers and marketing manager as well as meeting place for export clients in the center of Riga. 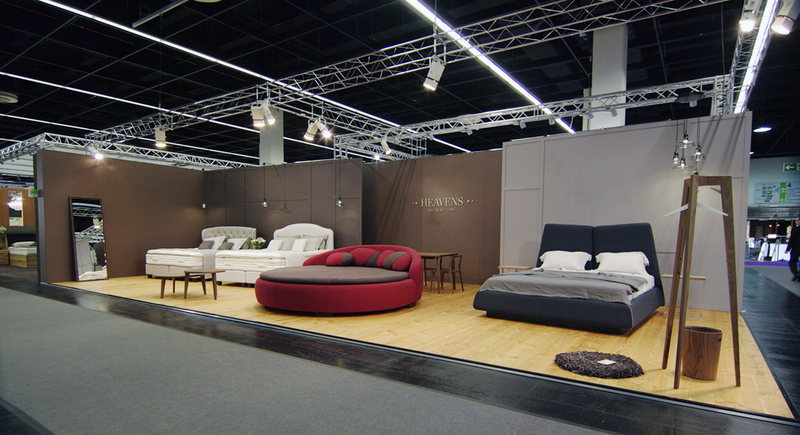 One of the aims for Heavens is to position bedroom products in the international market and imm Cologne is one of the most important European furniture fairs. 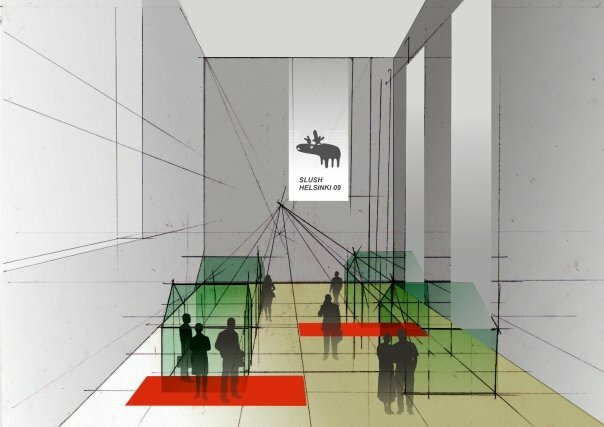 Exposition was designed emphasizing values of Heavens – naturalness, health and beauty. 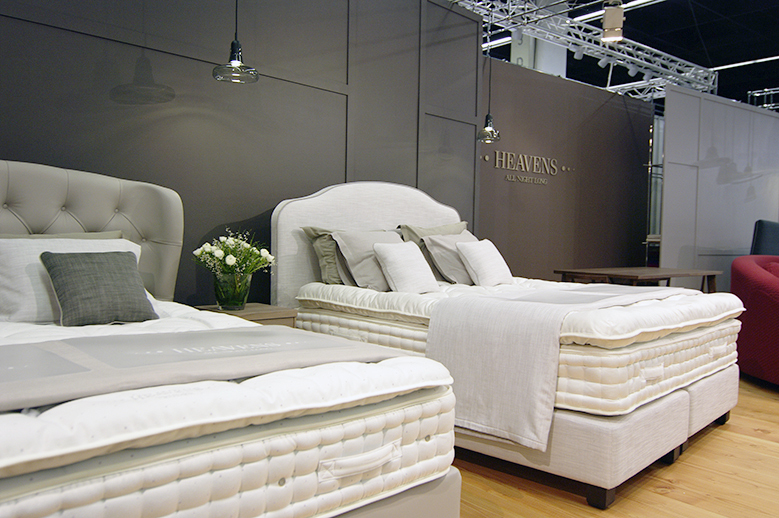 Both product and stand design was created using high quality natural materials – organic cotton, linen, wool, natural leather, oiled douglas and vaxed walnut.Heavens presented Heavens Accord and Heavens Concord mattresses, Continental beds Sahara and Rebecca. 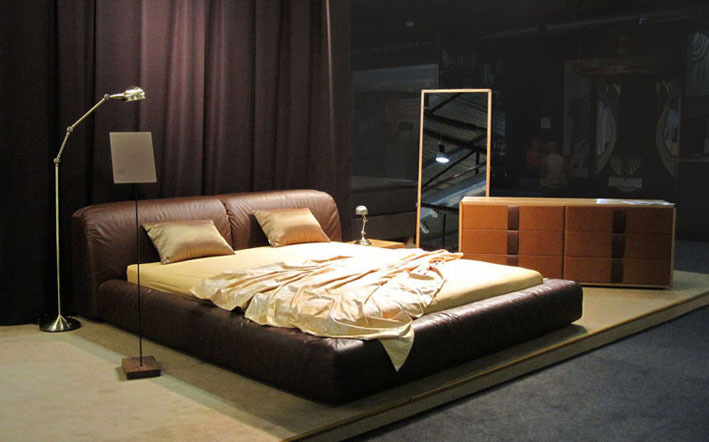 These products received recognition for the high quality of craftsmanship. 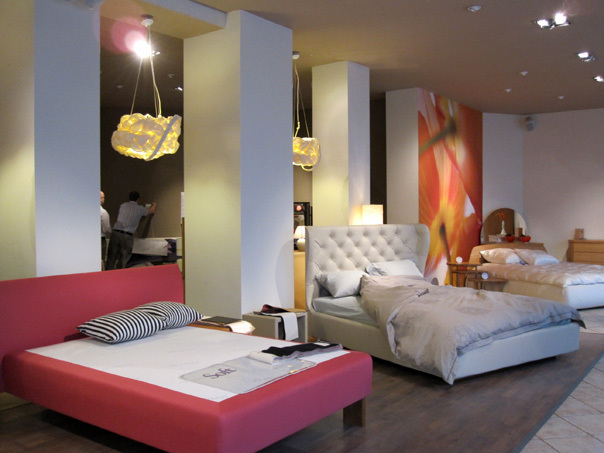 Visitors were attracted by the the round bed Ome, but modern functional capabilities of bedroom design were presented by foldable headboards bed Twins. 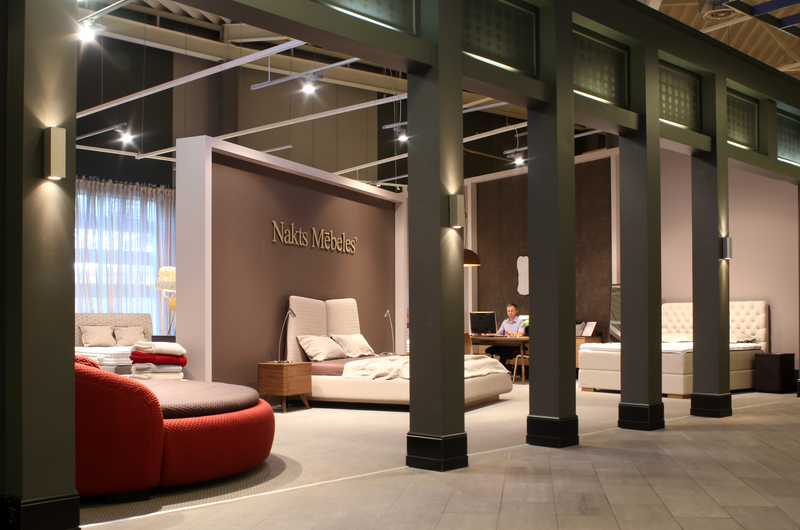 When entering first time the space for new showroom in the Center of Interior and Specialties center mc2 , it seemed so different from the space that would be appropriate for bedroom furnishings showroom. Space was full of direct light, with bright banners on walls. 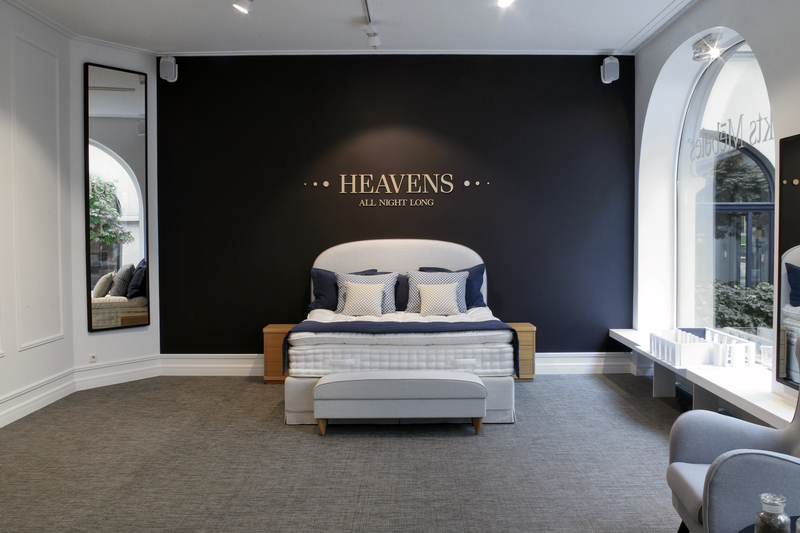 The solution to make the space more intimate was to build a diagonal wall that works for both – creating spaces for placing beds and the logo display. 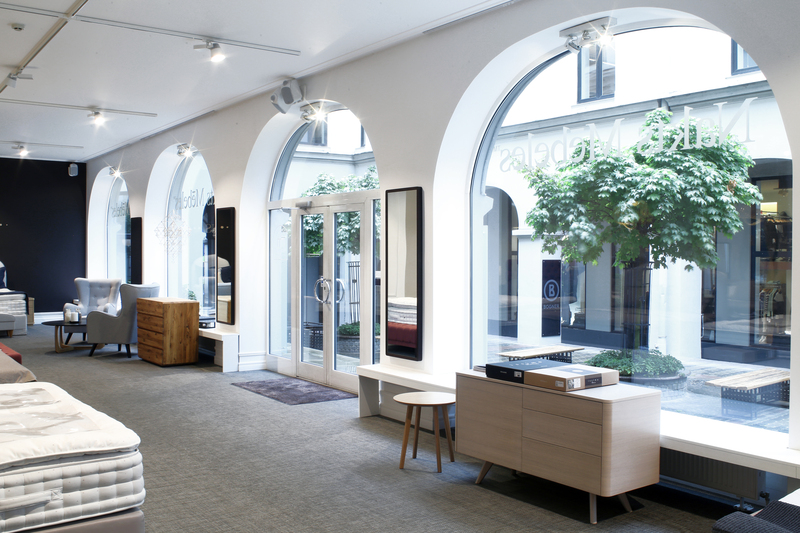 Covering windows with half transparent natural linen curtains the atmosphere in the showroom became a quiet background for the furniture. 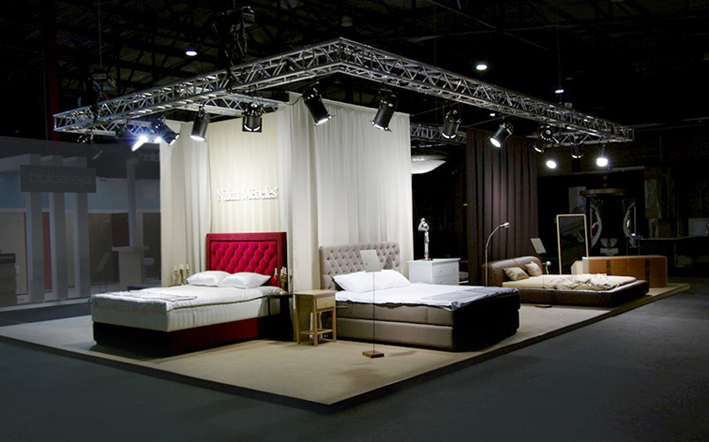 For the exhibition Baltic Furniture 2011 I designed an exhibition stand for 7 beds and meeting space. 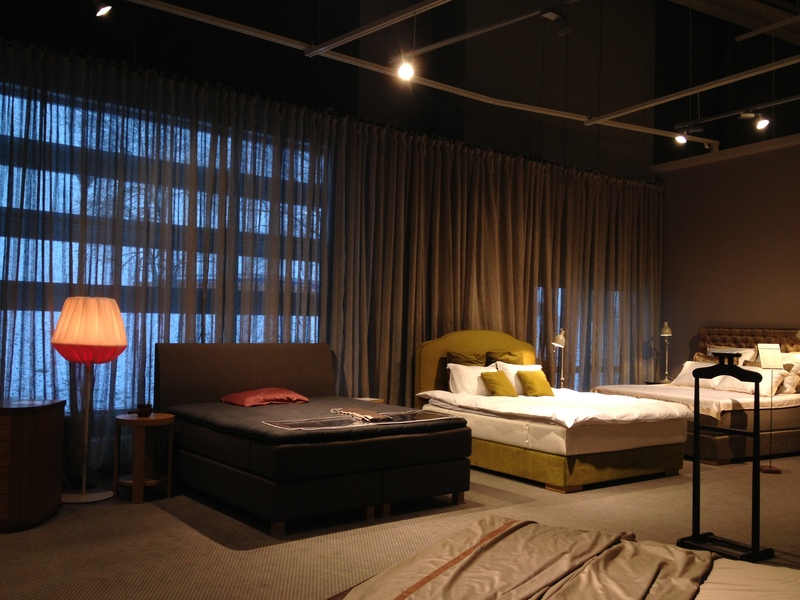 Long linen curtains created simple, but representataive atmosphere that worked as a good background for furniture collections. 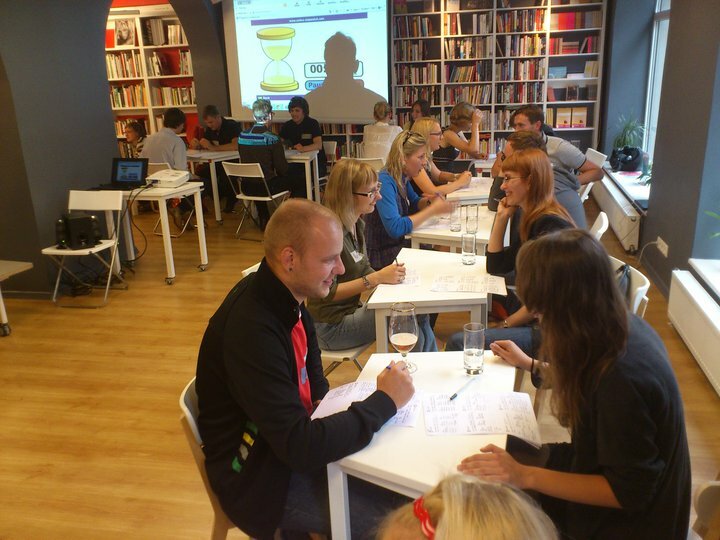 Birojnīca (Officeria) is the first open co-working space in Riga, Berga Bazars. A perfect spot for freelancers, students and people who prefer to work outside of regular office. The place provides all the needed infrastructure – good wi-fi, conference room, access to various databases and creative work atmosphere. Birojnīca is place, where Combo is available now. 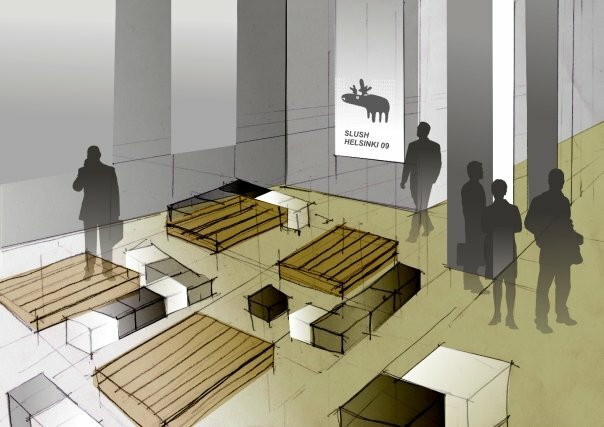 As Birojnīca is shared space with bookstore, reading-room and meeting place 1/4 Satori, all the furniture has to be mobile for cases of lectures. 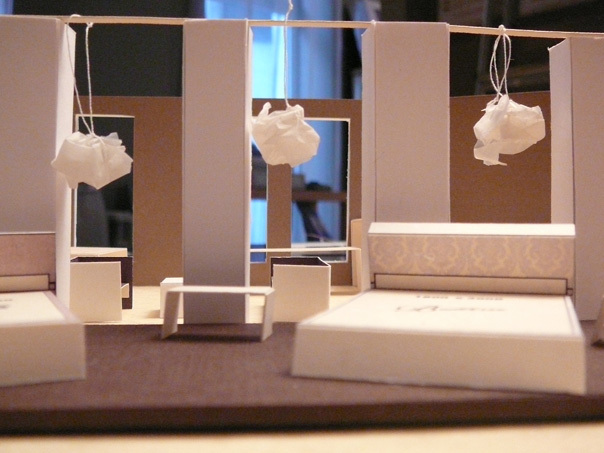 I designed easy movable compact office tables for this. Interior of this space is designed by architect Pēteris Bajārs. 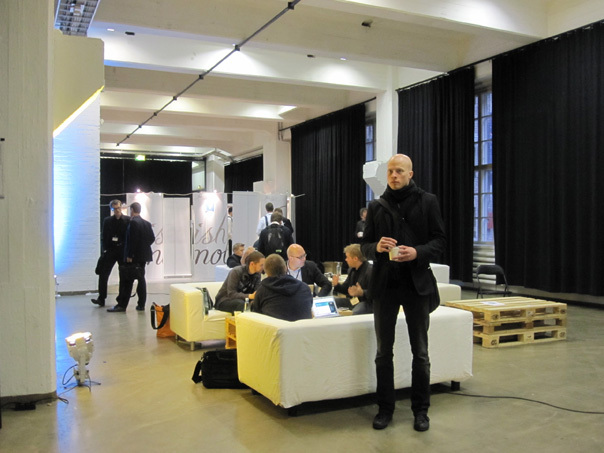 Slush Helsinki was two day event for start-ups which took place in Cable Factory. 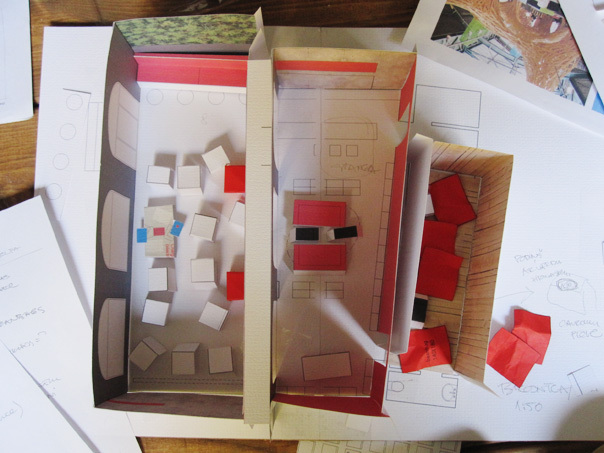 Together with interior and spatial designer Valeria Gryada we planned spaces for workshops, speeches and lounge. 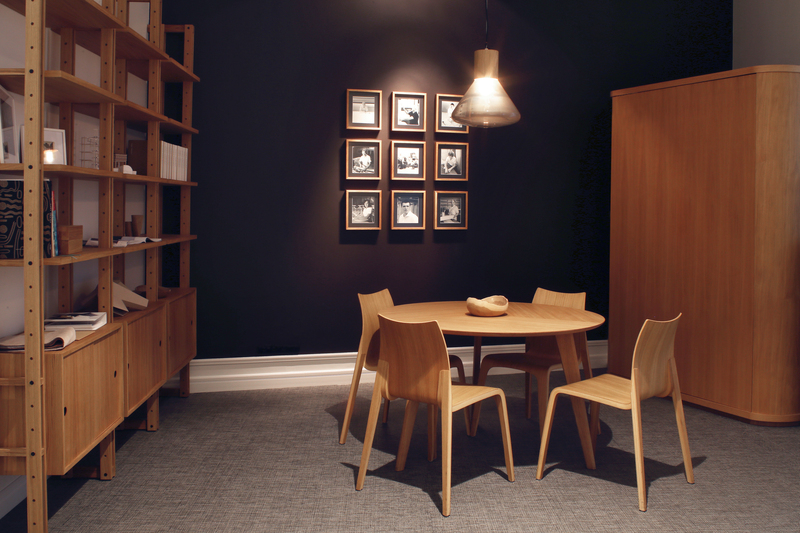 It was important to create an environment with individual characteristics that emphasize creative collaboration and open-mind. 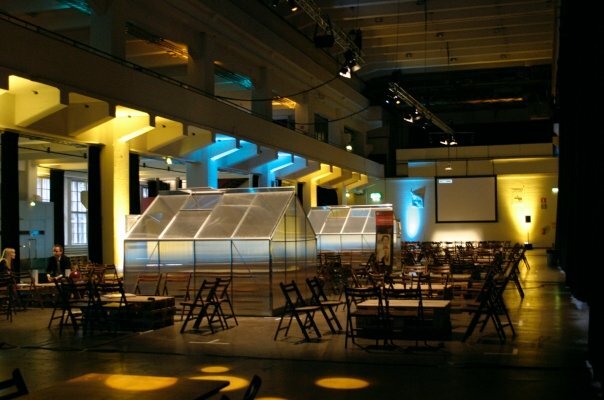 For the temporary event it was essential to create environment from rented things and objects that can be reused. 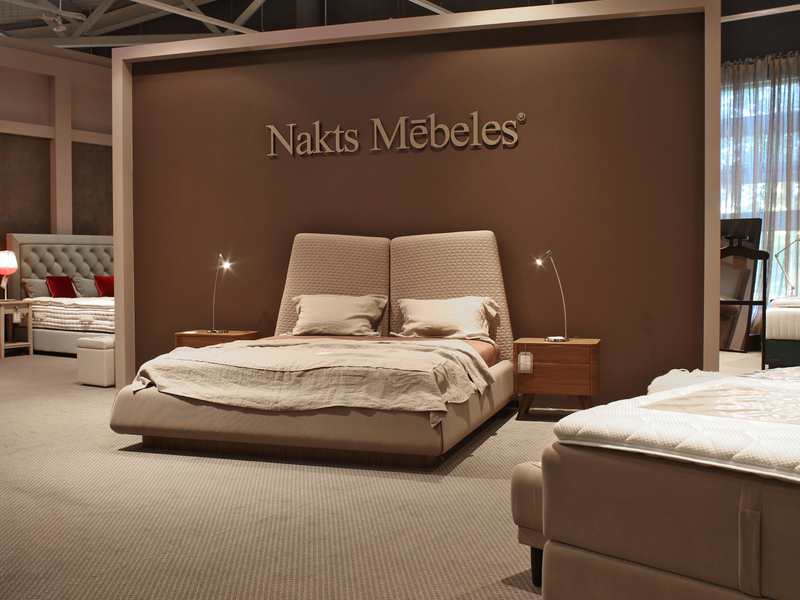 During the summer of 2009 I was working as an intern for Latvian bedroom and home furniture manufacturer and retailer Nakts Mēbeles. 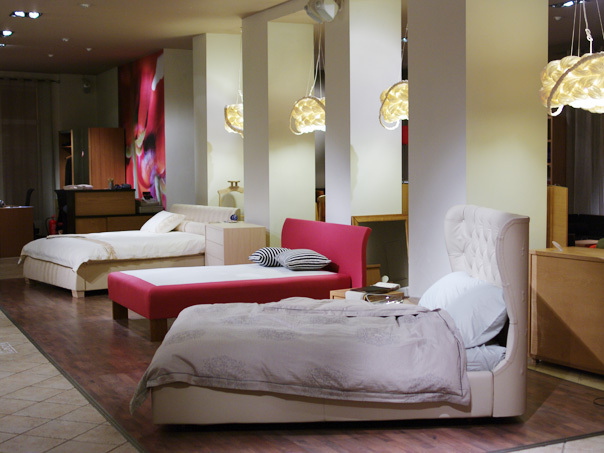 I was asked to re-design several showrooms to improve display of the furniture, access and brighten up overall look. 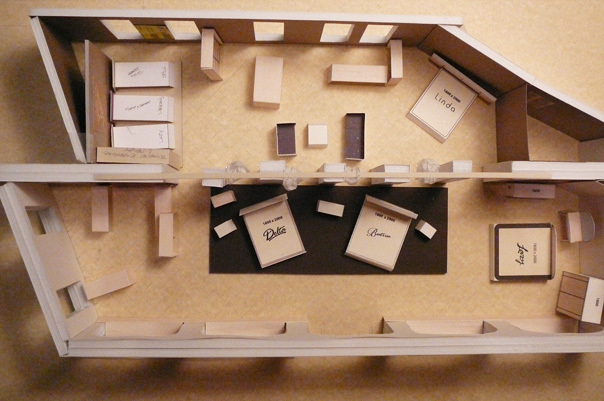 Using traditional scale-model I was able to involve in designing persons working with sales. 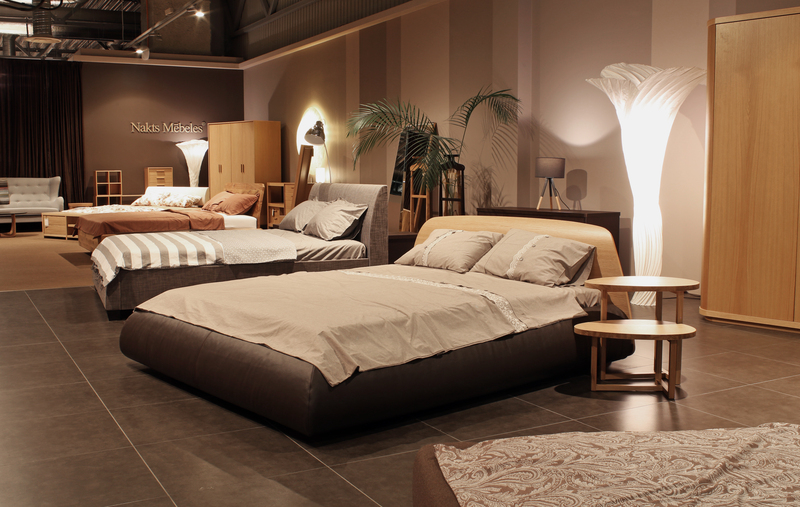 After these changes atmosphere in the showroom is more individual.